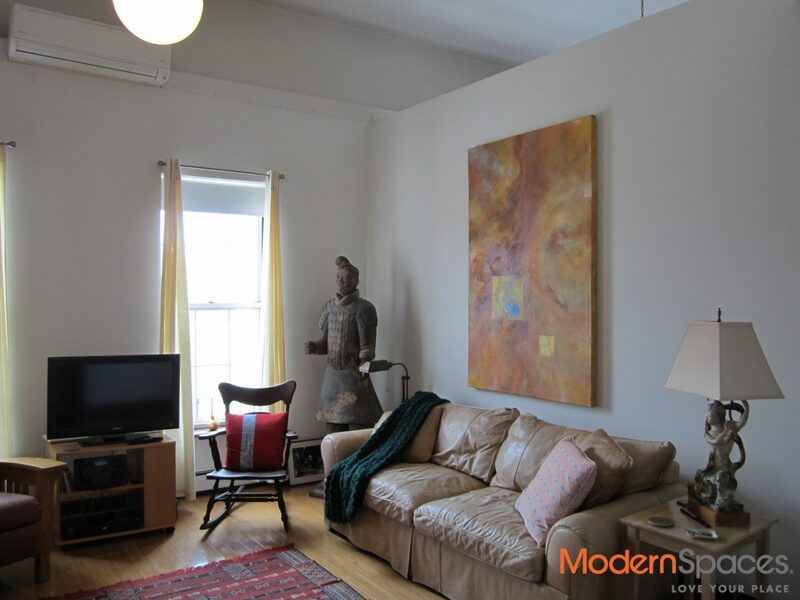 This spacious rare gem on Vernon Blvd. 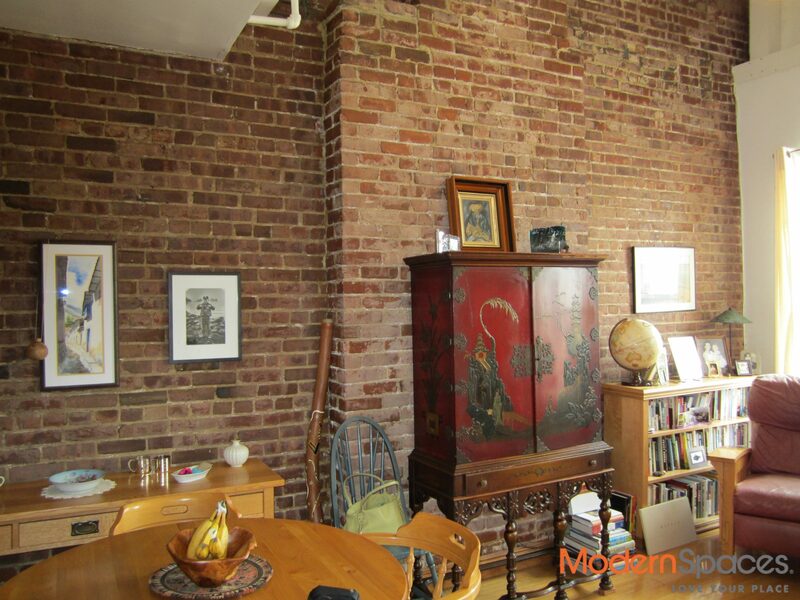 showcases brick exposed walls, hardwood floors, stainless steel appliances including dishwasher and microwave, central air, high ceilings, washer/dryer in building and private roof deck with panoramic views of city. 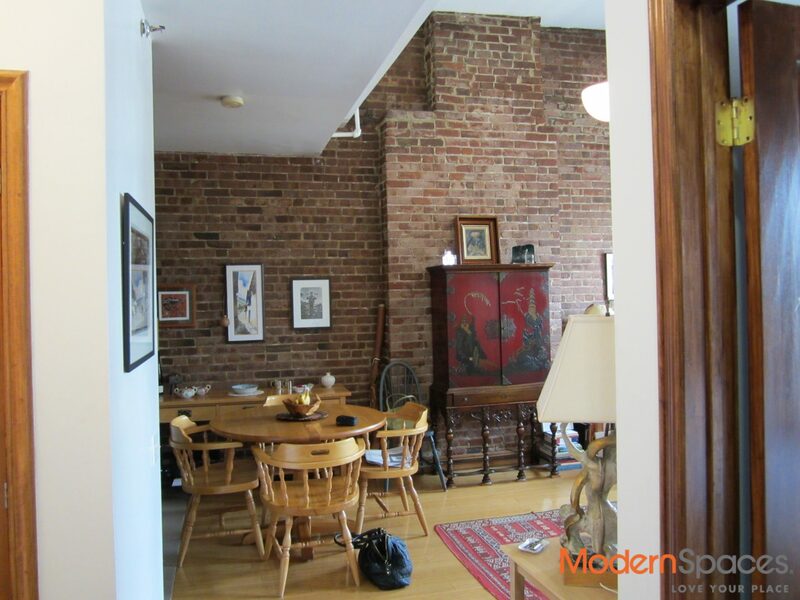 One block to gourmet supermarket, Duanne Reade… 2 blocks to 7 train. 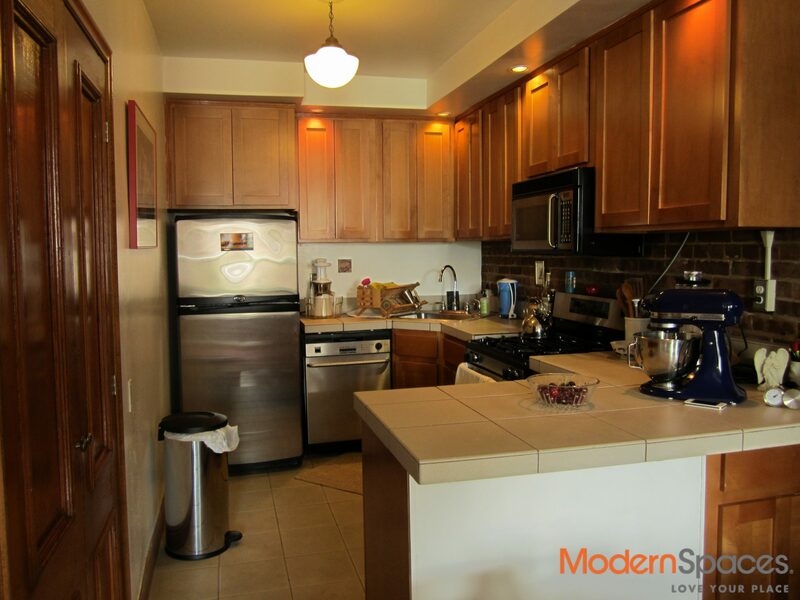 Great location and unit!!!!! Pets case by case. January 1, 2013 move in. This spacious rare gem on Vernon Blvd. 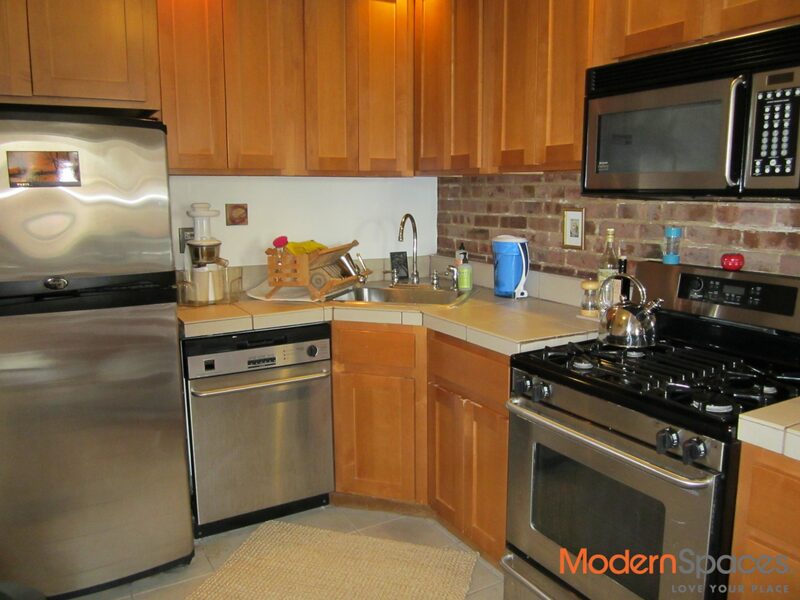 showcases brick exposed walls, hardwood floors, stainless steel appliances including dishwasher and microwave, central air, high ceilings, washer/dryer in building and private roof deck with panoramic views of city. 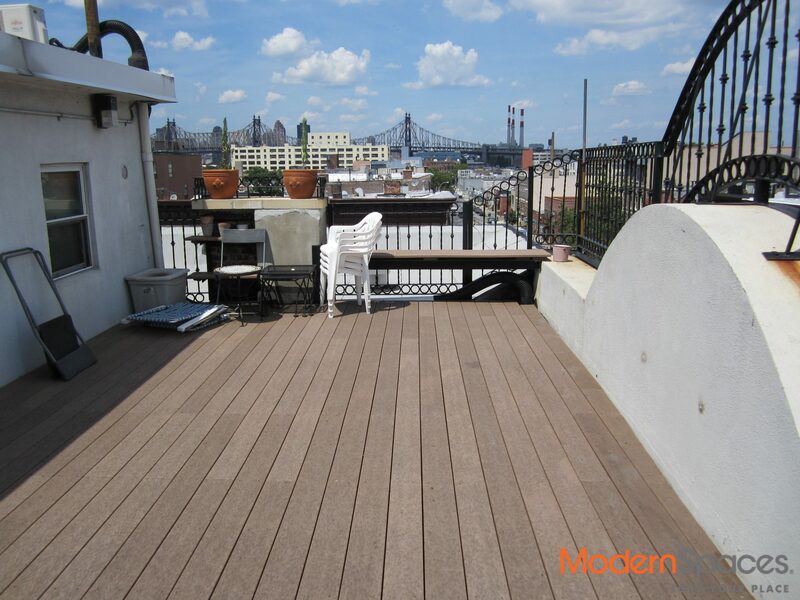 One block to gourmet supermarket, Duanne Reade... 2 blocks to 7 train. 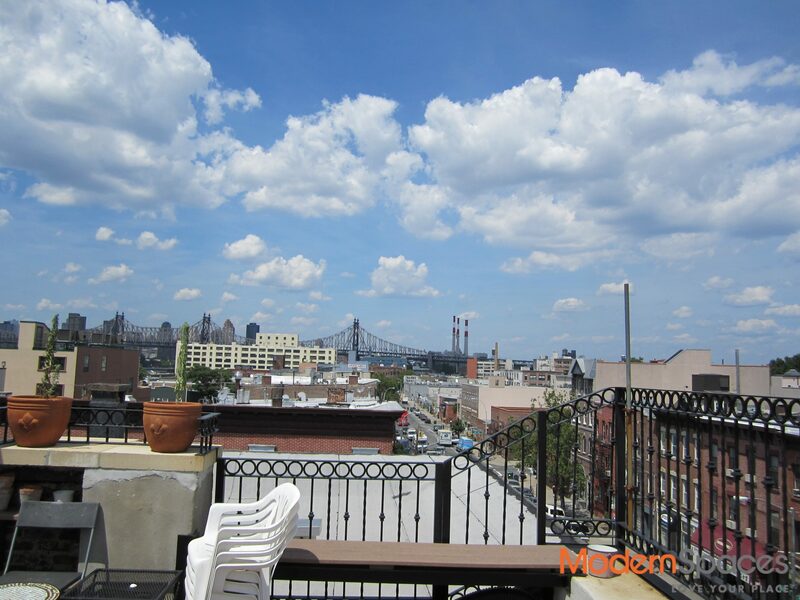 Great location and unit!!!!! Pets case by case. January 1, 2013 move in.